Electronic waste, or e-waste, refers to any electronic devices that have become obsolete and been thrown away. Many things qualify as e-waste, including old computers, phones, office equipment, televisions, and even large appliances like refrigerators. Basically, every time someone gets a new smart phone and throws away the old one, they’ve been creating e-waste. The same goes for anyone cleaning out their garage and throwing ancient appliances like VCRs and eight track players into the garbage. While most electronic items can be recycled, their inner contents present a unique challenge for safe and proper disposal. Electronic devices contain materials such as lead, beryllium, gold, copper, plastic and cathode ray tubes. These materials tend to get smashed and mixed together with other garbage while being thrown out, making it difficult to separate the materials for recycling. And because the materials can be hazardous, exposure to them can be dangerous even for people working to properly dispose and recycle the items. Consider the shelf life of every electronic device and appliance before you buy it. While it’s always a good practice to read the fine print of any purchase, go a step further and factor in how long the device will be in use. If a new refrigerator has a life expectancy of ten years, make a practice of performing regular maintenance practices like cleaning behind it and checking the plugs, vents, and tubes for signs of wear and tear. When in doubt, check the battery. Don’t immediately throw away an electronic device or appliance when it starts to act up. If you can get a malfunctioning device to operate by swapping out a part or using a new battery, you can save yourself money and aggravation. This step can be especially helpful when dealing with smart phones. Instead of buying a new phone, try switching out the battery; doing so can expand the user life of the device and delay you from having to buy a new phone. However, should you feel the need to upgrade a still-functioning device, consider donating the item instead of throwing it away. If it’s still working, someone can use it. 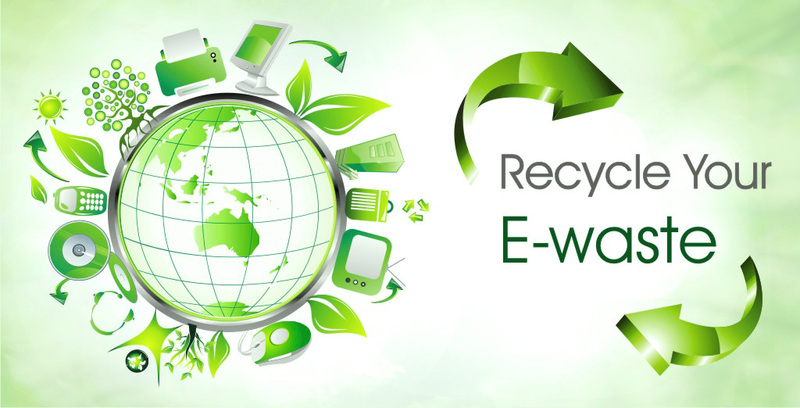 A certified e-waste recycler will accept and properly recycle the old equipment. If you live in an area that doesn’t have a recycling program, consider starting one yourself. But if you don’t have time, check with the appliance and electronics retailers in the area. Some businesses, including Best Buy, will accept your old devices and send them to recycling centers, and they might offer discounts on future purchases for safely disposing of the old ones. 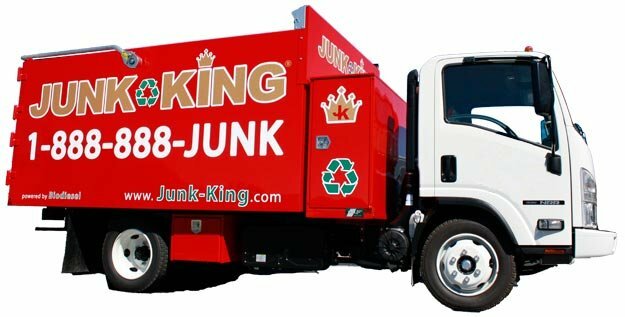 To help address this, Junk King has developed the e-waste disposal guide packed with information on how to properly handle that pile of unwanted electronics many of us have hidden away somewhere in our homes. If you are ready to deal with your pile of e-waste now, drop us a line drop us a line and we’ll help you straight away.